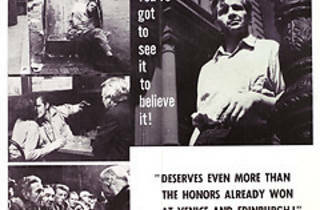 Lionel Rogosin's influential documentary centers on the homeless "bums" who frequent New York City's Bowery area. Rogosin focuses on Ray, a former railroad worker, who has recently moved to the Bowery, and still has enough money to buy drinks for his fellow derelicts on his first night there. However, after blacking out, Ray discovers that all his possessions have been stolen. 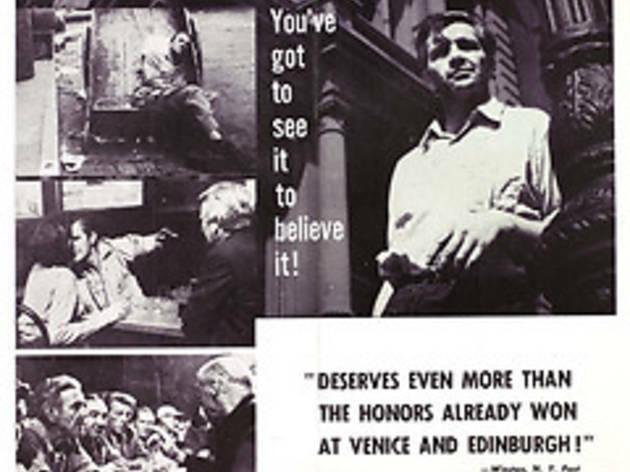 As Ray tries to extricate himself from life on the Bowery, he becomes friends with Gorman, a petty thief.